If a school brochure impresses a parent or student, and wins a footfall, then suffice to say that the brochure has worked! 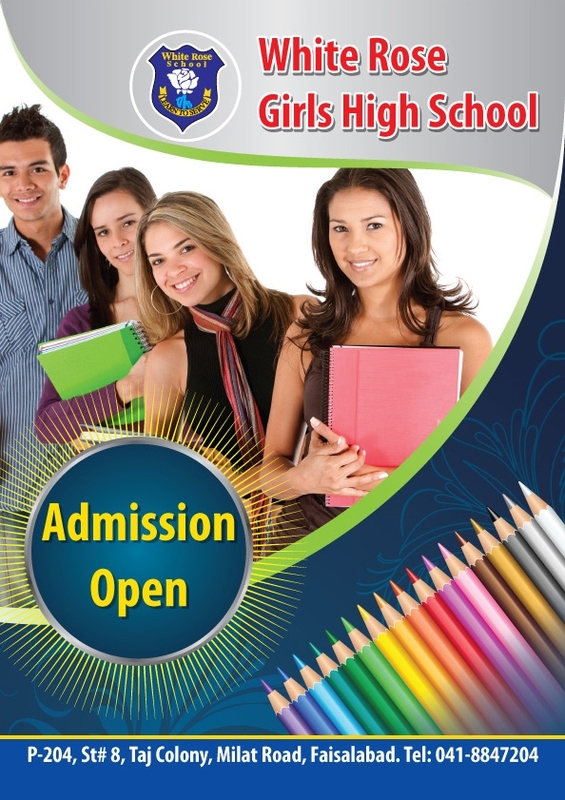 Schools tend to rest a lot of their marketing and advertising weight on school brochure designs. This tactic has worked successfully in their favor as parents and students have the knack to pick up school brochures instantly and look through to find out information about the school. Filled with interesting information and imagery, it is necessary and important that school business brochures are well designed. 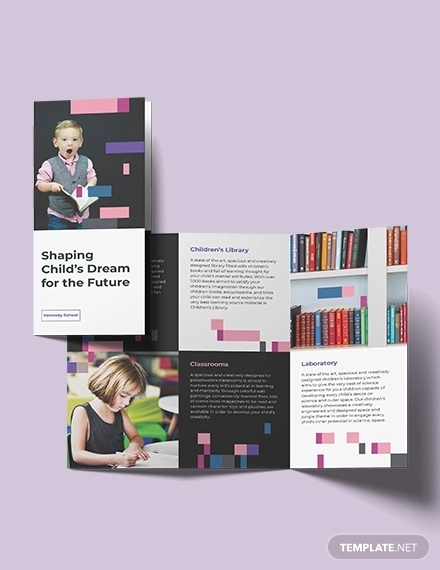 In this article, we have put together a collection of the best school brochure designs to help you design the perfect brochure for your school! 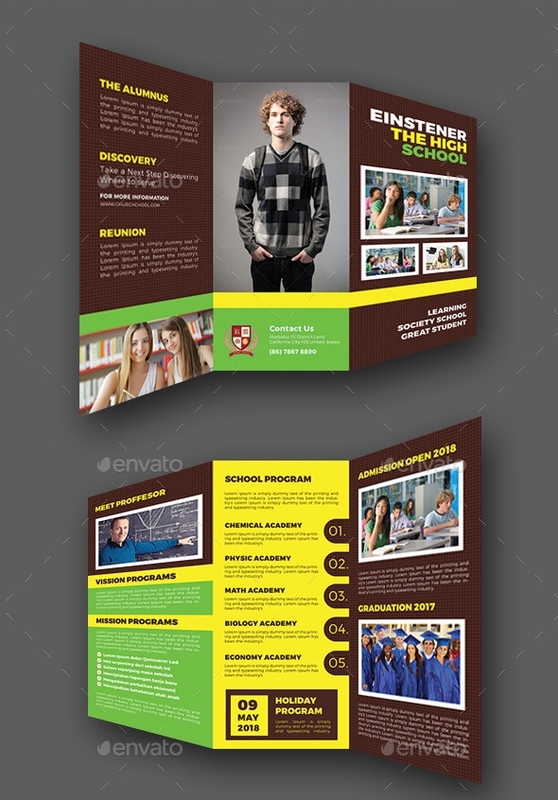 This is a tri-fold brochure template design apt for any school. Whether you run a Montessori or a full-fledged school, this fully editable and customizable brochure template would be great brochure choice! 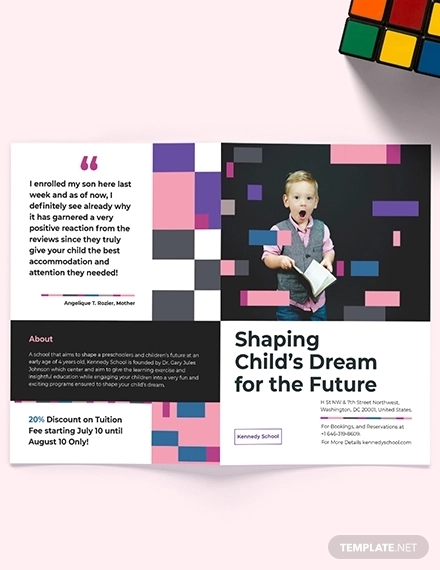 Crafted and developed in InDesign, this high quality brochure template has all the features to let you design the perfect brochure for your education facility. This template measures 8.27” x 11.69” (210mm x 297mm) + Bleed. This Famous Artists School brochure template is surrounded with a wonderful vintage retro feel. It consists of stunning retro graphics, illustrations, black and white photos. The brochure is 52 pages thick and measures 2 1/2″ by 9 1/2″. 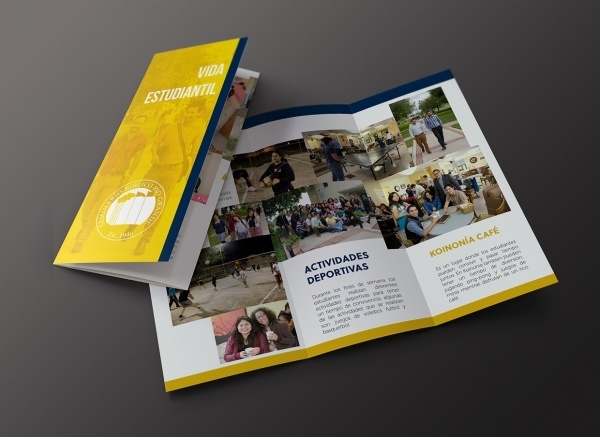 For those educational institutions looking for a brochure design which meets international standards in a big way, check out this tri-fold brochure template design, which is high resolution, scalable and perfect for high-end schools. Nowadays it is in trend to print school brochures in-house and on paper which is light-weight. 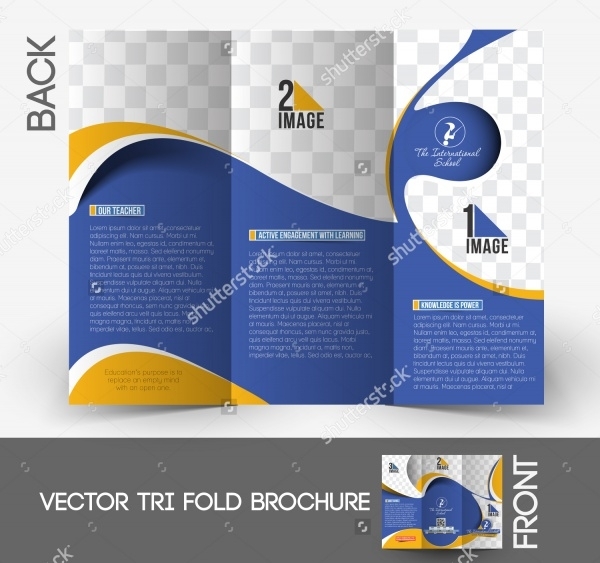 Here is brochure template which adheres to this new trend. The design is clean, and information can be inserted with compromising on design principles. 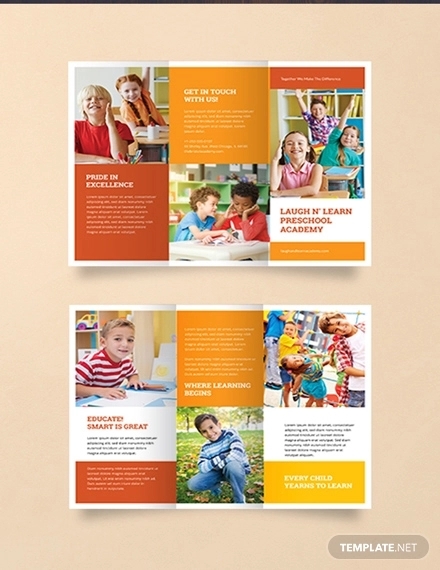 This cutely design tri-fold brochure caters to the needs and requirements of nurseries and Montessori schools. 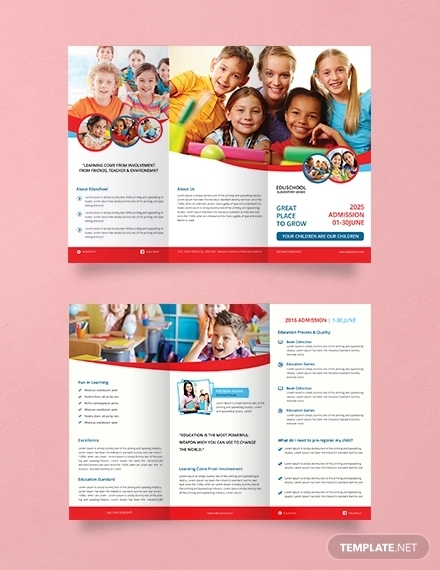 With minimal design and a white-blue color code, this brochure template is perfect way to impress kids and parents! Music schools are hugely popular and attract hoards of students. One of the most successful ways of marketing your music school and its specialties is to compile it in a brochure. 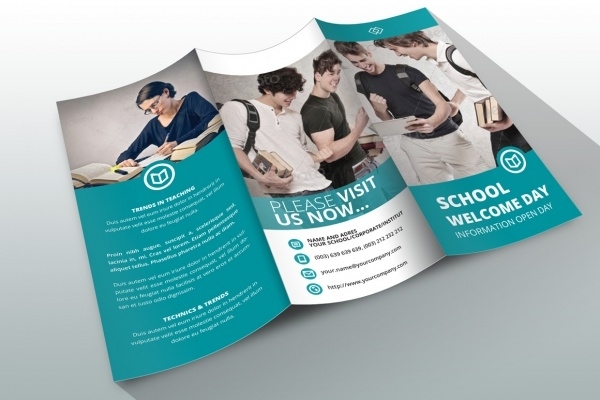 This stylish tri-fold brochure will enable you to design a brochure which would strike a chord with students instantly! 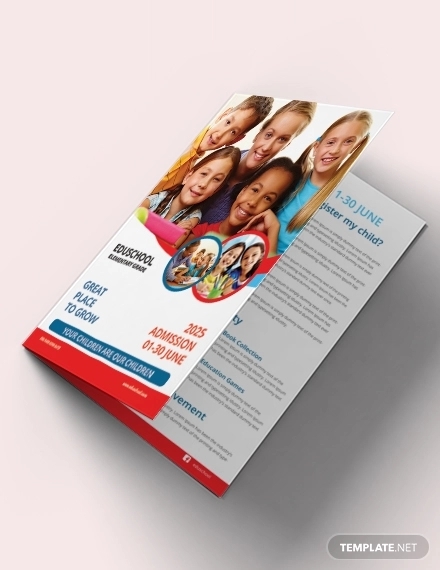 Check out this wonderfully put-together high quality and hig-resolution school brochure template which you can edit and customize to your preferences and create a flyer or brochure for your school! 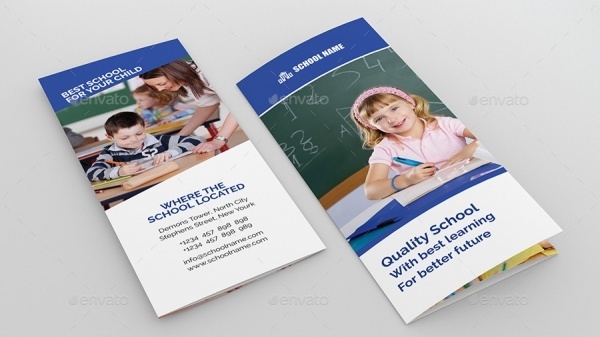 This layered high resolution PSD tri-fold brochure template would be an apt choice to represent your school and its specialties. 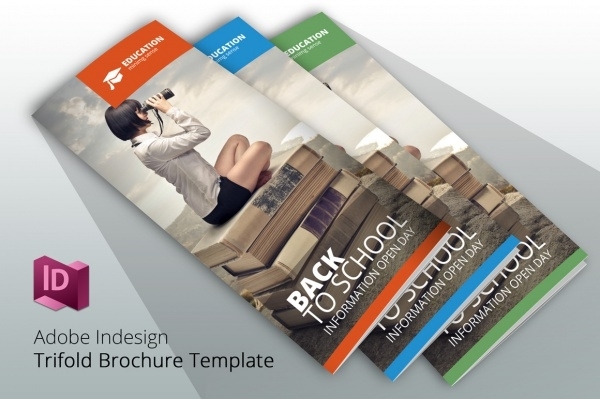 Equipped with customizable features and elements, this brochure template is just right. 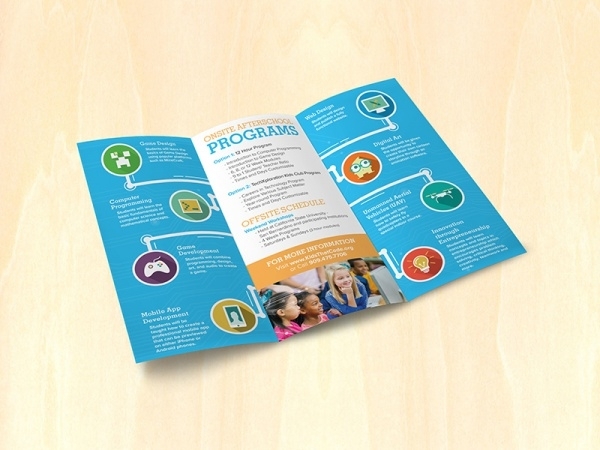 Advertise your school’s services and other specialties by putting them inside this creatively designed back-to-school tri-fold brochure template. 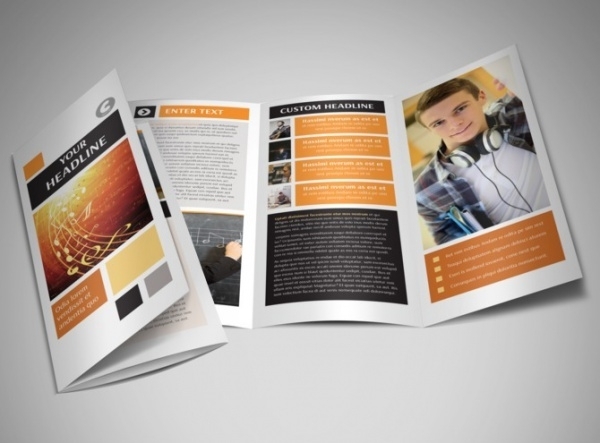 The eye-catching design and layout is a major plus, however you can tweak the elements to match your brochure needs. 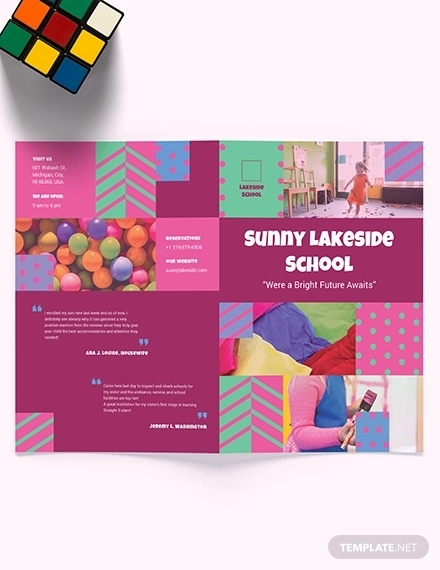 With so many options and designs galore, you would surely be spoilt for choice while zeroing in on the most suitable design for your school brochure. The good thing however is that all of the templates are pre-made and you can retouch and personalize them according to your school’s identity and needs.